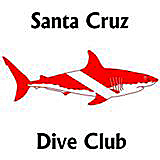 Aqua Safaris Scuba Center | Aqua Safaris has been the Santa Cruz County go-to for all things SCUBA for over 25 years. 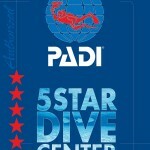 Travel, equipment sales & rental, repairs, and training from Open Water to Instructor. Aqua Safaris is truly a full-service SCUBA center, offering complete lines of top-quality equipment, diving and safety instruction, air and Nitrox fills, exotic dive travel adventures and Monterey Bay excursions. We believe that doing it right will earn your business again and again! 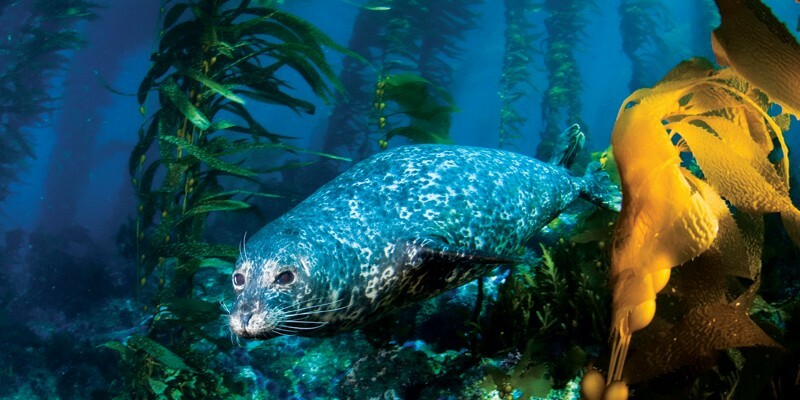 Dry Suit diving the world-famous Monterey Bay Marine Sanctuary! We offer a comprehensive program of dive education services covering general dive training, specialty dive courses, plus leadership training. 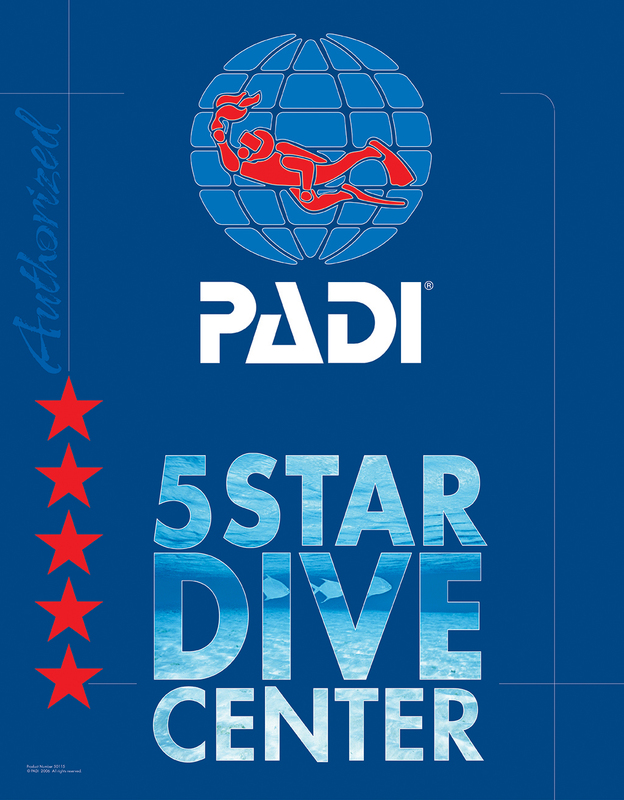 We offer the most world-recognized certifications from the Professional Association of Dive Instructors. Complete repair and maintenance, Air fills, Rental equipment, Boat charters, and Dive training! Spring is finally here. After a wet and stormy winter, we're all looking forward to some more benign wave models and better diving. Don't forget the big storewide sale coming up April 6 & 7. Let's go diving! Aloha!